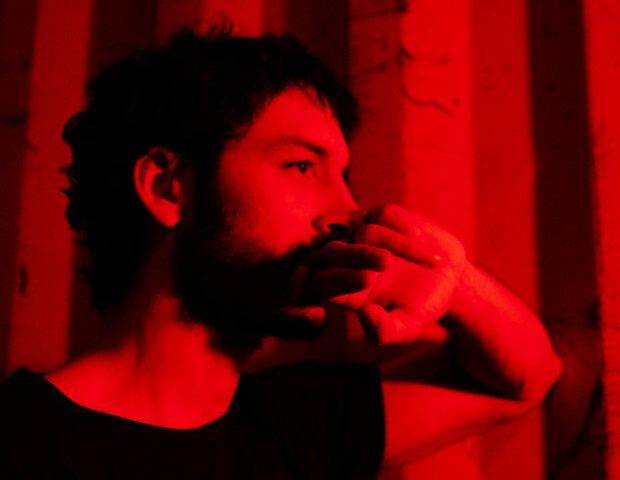 Nicola Cruz is to put it simply, a fantastic musician. In my humble opinion, his music speaks of more than just the seeking of pleasure, but to the pursuit of life. His tracks offer themselves to the human condition, that we are born and die alone, and in between, we’re along for the ride. For those reasons, I have always wanted to interview him. His songs are sites that manifest a man’s thoughts, and a dialogue with him, to me, would be phenomenal. 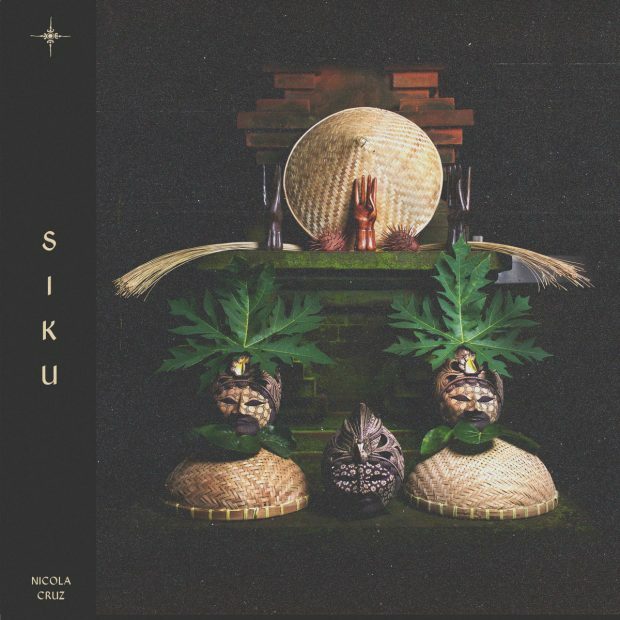 Not about Ecuador, nor about ZZK Records or Multi Culti, the insanely cool labels he is signed to, but about music, five letters (M.U.S.I.C) to mean whatever a musician would like it to mean. The following is an interview with a man I believe is a major musician. I also believe that the directions that we each take in life are informed by the songs that we love: some allow acoustic guitars to push them along, as wind fills a sail, and others are moved irresistibly by electronic music. Nicola is at the vanguard of electronica, that method of existing to the sound of electrified art tools. Why do you make electronic music, and not acoustic music? “I guess it is music school’s fault. It came to a point where jazz/Latin/classical music teachings went nowhere for me, and I found my ideas projected better over machines and voltage manipulation. I still record lots of instruments preserving the acoustic environment in my music”. What are the benefits of electronic music? “Well, the benefits of using electronic music as a tool would be that you play the game of composition in a completely different dimension, a space with no rules; you can be as expressive as you want. Of course there’s the downside that this universe can be so infinite and immense that you get lost”. I believe that electronic music has created a paradox in our society wherein people are unable to imagine the production of electronic music, as opposed to imagining someone playing the guitar. Do you agree? “I agree that it comes from the same nucleus, different extremities of the body to represent music, but with the same intention, which is to create something musical. I understand why people who do not dedicate their time to this cannot see it the same way as we (practitioners) do. I feel the difference is in understanding what type of message you want to give; is it virtuoso music? Or maybe minimalism? To mention extremes, and according to that, which tools or instruments will you use”. There is a music critic; Jace Clayton who argues that cumbia is popular for hipster-like urbanites only because it was first popular in Europe and the U.S. What do you have to say about that? “Well I’m not sure if Jace has lived around here (Quito / South America), but cumbia has always been quite popular around here since I can remember. Now, it has become very pop again lately, sure thing, and we love to categorize as hipster, all that is a trend nowadays, so I guess if something becomes popular, it is going to be hard to escape from that. I see a lot of questions about ‘cumbia’ lately, and to be honest I don’t believe that cumbia is what’s happening as a musical genre right now. Speaking music production-wise, it’s not about adding a guiro or cencerro and a bunch of congas to your song and that’s automatically cumbia. I believe there’s a misconception or misunderstanding of the genre, so now everything that is, or sounds Latin is denominated cumbia”. Is your music politically ambitious? “Not really, I’m not a very political person; however with time I’ve realised that music is political, in a way. Especially when you talk about folklore and traditions which tend to suffer by capitalism directly. And well, my investigation so far has been about these topics. Little by little you dig deeper into understanding the importance of music as a whole movement that involves culture, society, and of course politics as well”. What should the future look like if all goes along to how your music envisions society? “For me that is a hard question because I’m not good at foreseeing the future, but I see principles and messages of respect, consciousness and elevation through the ideas I compose, I hope that reaches out. I also feel each time more responsible for having a voice, and I like the idea of directing it towards a positive or interesting message”. One thing I like about your songs is how they speak to postmodernity, of selfhood. Any comments on that? “Well it might have to do with what I mentioned in the last question, the idea of elevation in terms of having a higher consciousness about life in general, as simple as it sounds, being more aware. That for me is the future then, an aim”. What does your music seek to inspire in human beings? Pleasure? “I like the idea of awakening hidden emotions, like something you didn’t know you had inside, be that pleasure, mystery, maybe something light and inspiring, or maybe a self-reflection that can be dark and tough to recognise”. How would you introduce yourself and your music to someone who never listened to it? “I’ve come to the conclusion that music speaks for me, when we talk about my compositions of course. So I would prefer a good music session, hi-fi speakers, or in a nice involving show that transmits hard”.